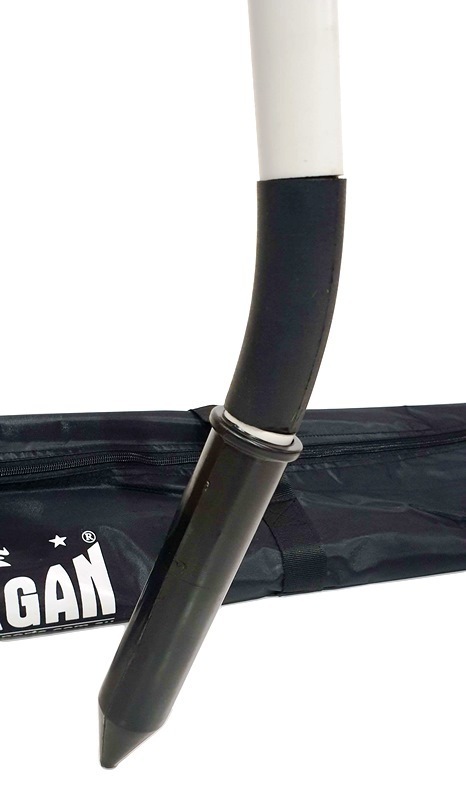 The Morgan sports corner post spike set of 4 is designed to be inserted into a foam corner post marker used in rugby to indicate the start and end of a try line area. 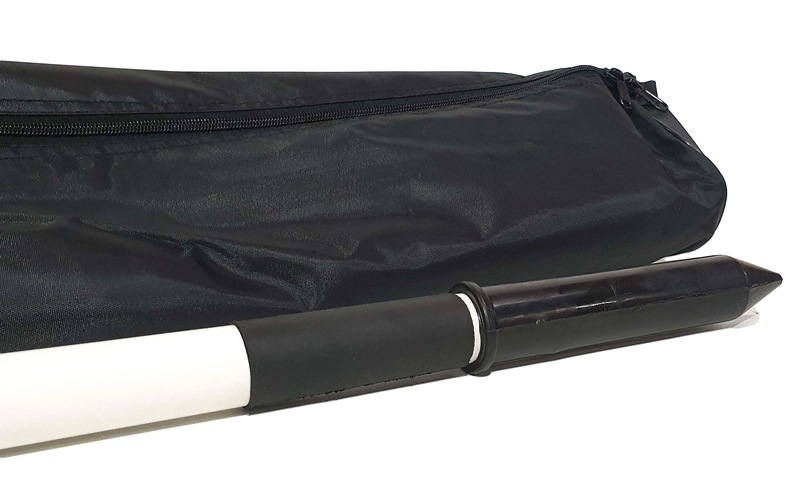 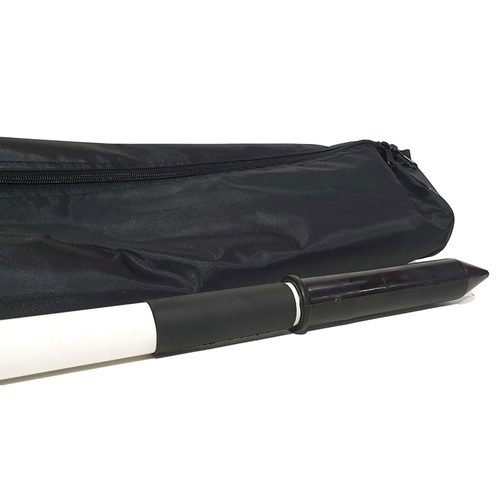 Using a heavy duty 30mm PVC pipe with rubber encased 9cm long spring offers the required flexibility and safety that any league club requires. 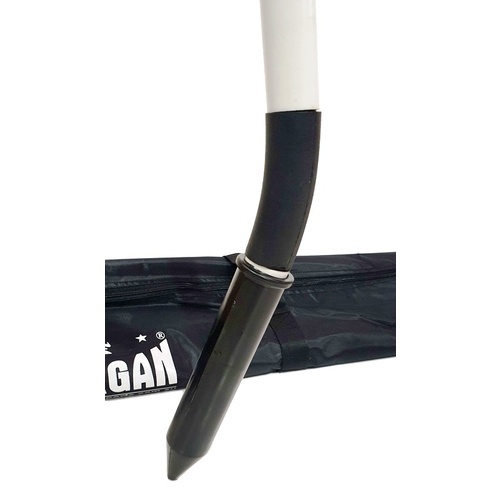 The 19cm plastic sleeve inserts directly into the ground and the foam corner post pads go straight over the top of the pole. 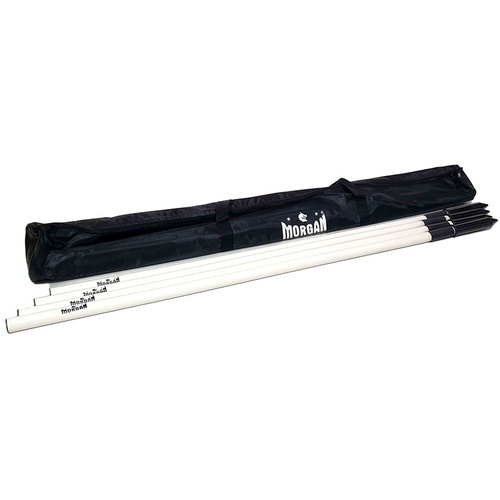 Measuring 135cm in length and extends above the ground by 120cm, the Corner post spike set also comes with a shoulder carry bag.